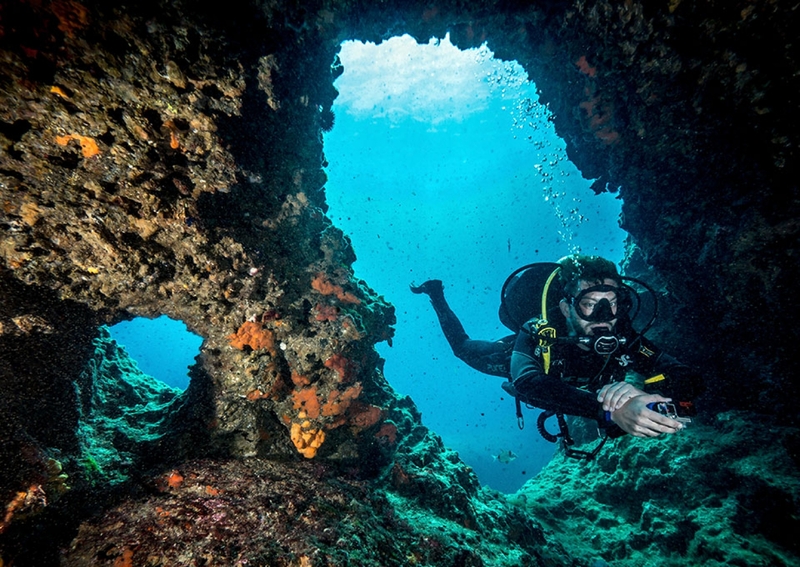 PADI Open Water Diver Referral Course allows you to complete all the knowledge development and pool modules at your local Dive Centre and do your open water dives exploring undersea of Montenegro. 👦👩 Prerequisite PADI Open Water Diver students with certified referral form. 🇬🇧 Pro Dive Hydrotech English speaking Instructor. PADI Open Water Diver Referral Course WE DO last only two days and consists 2 shore + 2 boat dives. To participate you have to bring your stamped or signed referral form and then we can start with your training immediately . All the way you'll be supported by English speaking PADI instructor. After fulfilling all necessary skills practice in no time you'll became well trained PADI Open Water certified diver. With your instructor you can deal about a pace and the course schedule. Why you should do the referral ??? First of all there are many reasons you should do your OWD training using referral benefits . Learning at your local Dive Shop means more free time during your holiday. Perhaps water conditions at your nearby are not so pleasant or beginners friendly. Combining your holiday in Montenegro with open water portion of the course could be a good idea. Doing so you'll learn and experience at the same time. Why you should do your Referral with us??? Besides learning and practicing we will take you to visit two very interesting dive sites Reef Tunnels and the Pyramid . Practicing in real circumstances is something that makes a difference and we can tell our students love that part. We are 5 ⭐️ IDC PADI Centre which is the highest ranking any scuba operator can reach. It means that this course is going to be provided with support of experience PADI professionals taking care about each participant personally.